We’re still not sure the team behind the upcoming film Mary Queen of Scots read any history books, but….it sure looks pretty? 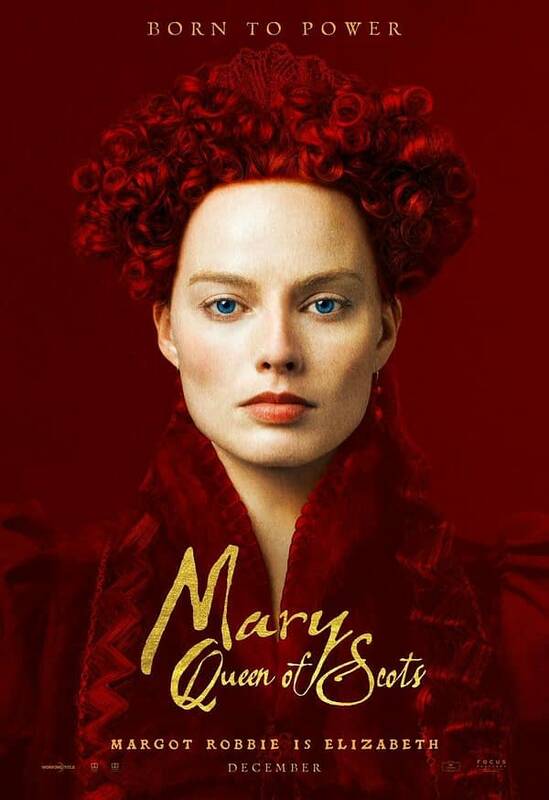 Saoirse Ronan stars as Mary Queen of Scots, and Margot Robbie stars as Queen Elizabeth I. The cast also includes Jack Lowden, Joe Alwyn, Gemma Chan, Martin Compston, Ismael Cordova, Brendan Coyle, Ian Hart, Adrian Lester, James McArdle, David Tennant, and Guy Pearce. 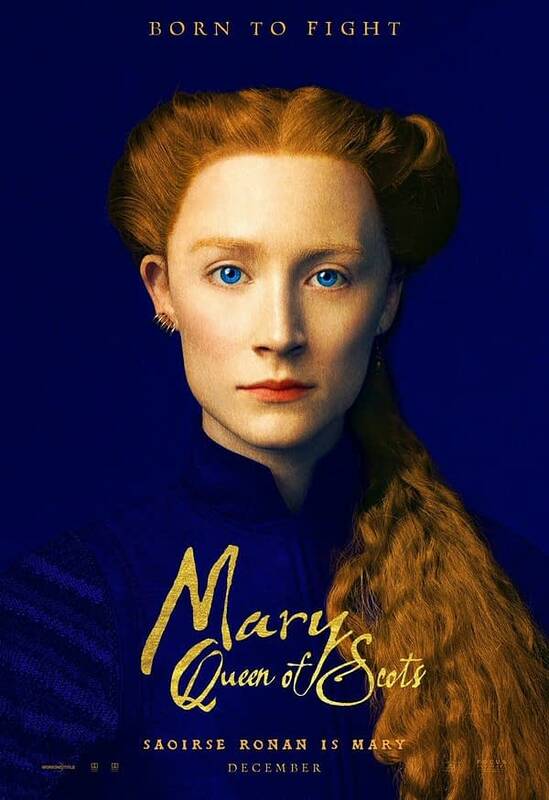 Mary Queen of Scots is set to open on December 7th in the US, followed by January 18th in the UK.